I’ve often had trouble sleeping, my mind seems to come alive as soon as I turn the lights out. In the past I’ve tried natural lavender oil, tried to listen to relaxing music but nothing has worked. 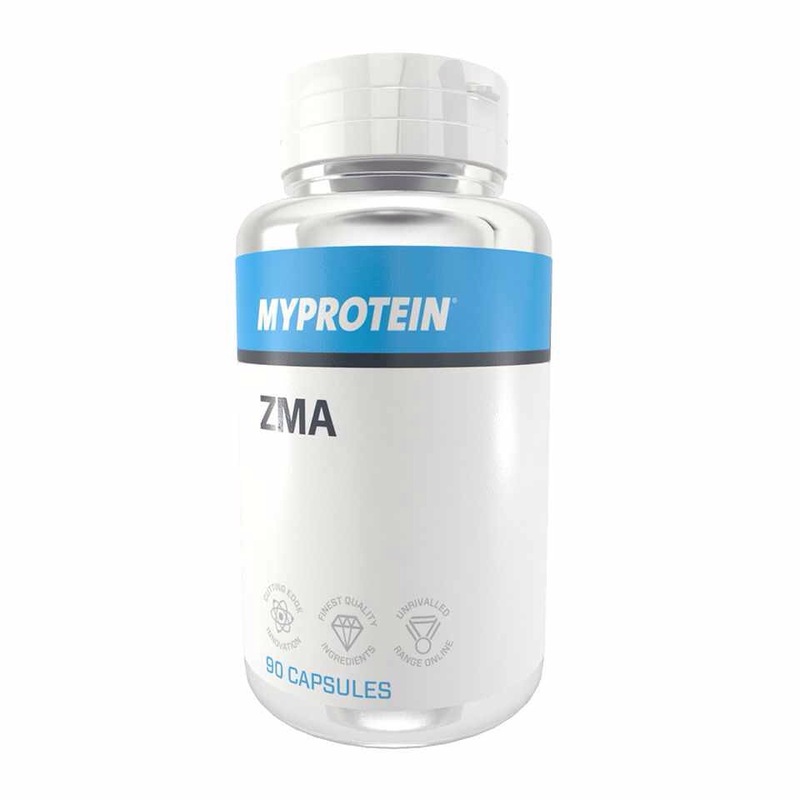 So I thought I would give My Proteins ZMA tablets a go, you take 2 an hour before you plan to sleep. 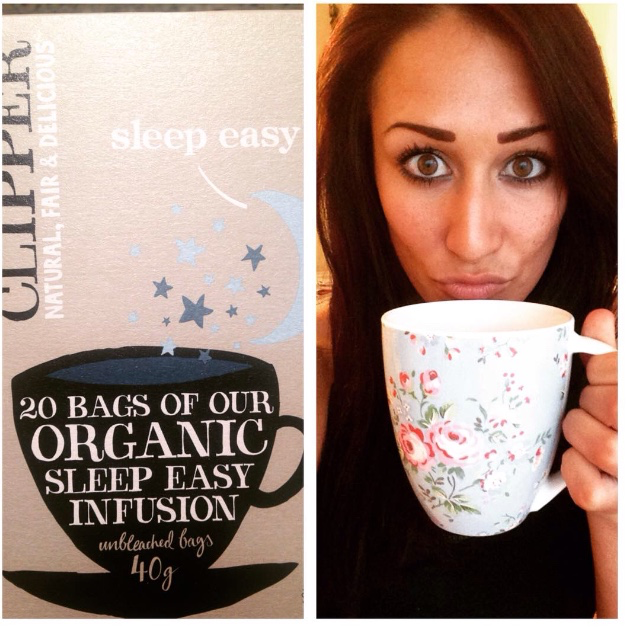 I was really sceptical about them working but from the first night I started to feel sleepy and fell into a brilliant deep sleep. One effect is that you do have some epic dreams, but I don’t mind this. You might worry that taking these will make it harder to wake up but I actually now wake up feeling fresh and awake! I will definitely be keeping them in my daily routine, sleep is so important as an athlete and I definitely love my sleep! To add to these ZMA’s I have also added ‘Clippers tea- sleep easy’ to my bed time routine. These don’t have caffeine in but have a mixture of cinnamon, orange & chamomile and taste delicious! A perfect little drink to enjoy before jumping into bed.